London FUE Hair Transplant Seminar - See The Videos! 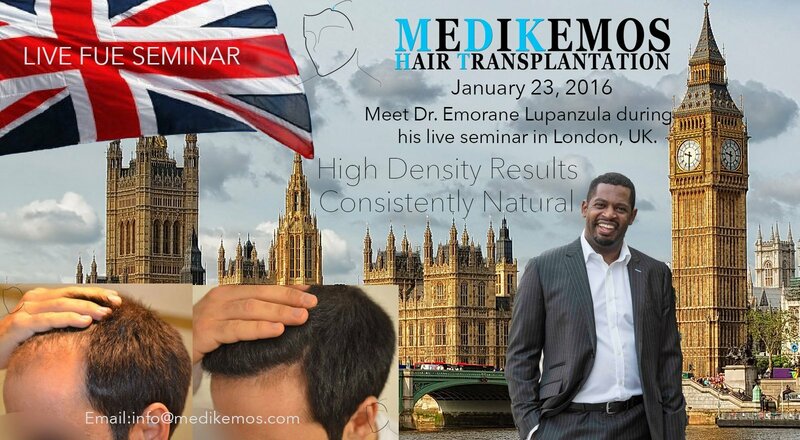 Dr. Emorane Lupanzula of Medikemos Hair Transplant Clinic in Brussels, Belgium will be conducting a London FUE hair transplant seminar on Saturday January 23rd, 2016. 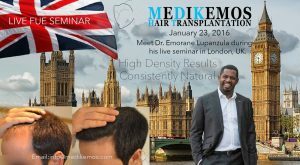 This is a one day only event being held near the south end of Hyde Park so if you are interested in meeting Dr. Lupanzula and you wish to hear what he has to say about his techniques and how they apply to your case of hair loss then you should email their clinic as soon as possible. 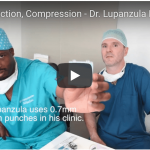 Dr. Lupanzula has been performing FUE for many years. 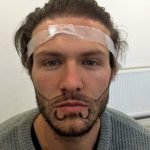 He took a strong interest in the technique and traveled the world to meet and train with various FUE specialists. 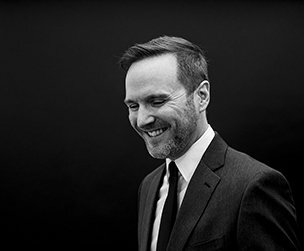 This allowed him to create a hybrid of many techniques and incorporate this into his own unique approach to follicular unit extraction. Dr. Lupanzula removes each and every graft himself and his technicians perform their part of the FUE hair transplant as they should, as technicians assisting the doctor. There are too many clinics that allow technicians to do the majority of the work including graft extraction. In some clinics they also make the incisions to place the grafts, which is contrary to what almost every medical governing body allows. From what I've seen with Dr. Lupanzula and his staff at Medikemos it would be very difficult to find another clinic that has the quality of results achieved by Dr. Lupanzula. He offers very natural densities with believable angles and directions for each hair that make it extremely difficult to identify as anything placed by man. 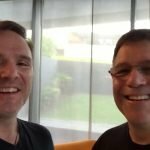 I rank Dr. Lupanzula as one of the top FUE hair transplant doctors in the world and he is surprisingly affordable as well. This is an reservation only event so you should email [email protected] as soon as possible to reserve your space. All details including the exact location, cost and times available will be disclosed upon receipt of your email inquiry. Here are a few of the results that are typically seen by patients of Dr. Lupanzula and Medikemos Clinic.